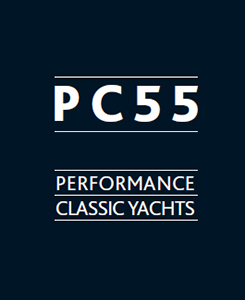 Performance Classic Yachts (PCY) is a UK based company offering a range of custom / semi-custom yachts. PCY engaged the renown Dutch naval architect firm Hoek Design in the Netherlands to design a Pilot Classic 66 as a “proof of concept” yacht prior to offering this and other similar styled models to third parties. Following the delivery of the PC66/01 in the summer of 2014, PCY signed an additional design agreement with Hoek for a Pilot Classic 55 design. This was delivered in early 2017.| A Mark II version of the PC66 is now in build for delivery in early 2018, with the yacht being built in Carbon. 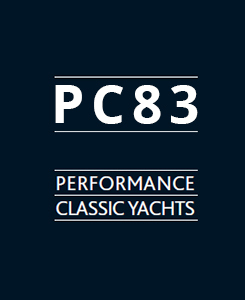 Together with Hoek Design PCY have developed a stunning Pilot Classic 83 design to be built in full carbon with the emphasis on performance and style. 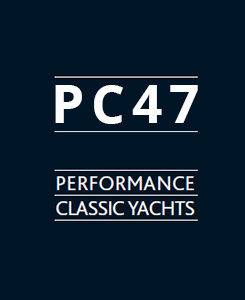 We also have a PC 47 in development that can be configured either as a weekender or full cruising yacht with larger tank capacities etc. . Please Contact us for details. PCY have partnered with Metur Yacht in Bodrum, Turkey to carry out the build.  Metur are a highly experienced composite builder established in 1983. They have a significant track record of building Hoek designed yachts from 50 to 75 feet over the past 10 years. In the event that you are looking for an alternative design, or considering a custom built classically themed sailing (or motor) yacht in the 50/85 foot range, we would be very interested to quote for the construction and/or project management on such a project. Restorations – refits is also another area of expertise and we would be happy to quote accordingly. Mark Speirs, the principal of PCY, is a qualified Yacht master and experienced sailor who has been involved with the contracting, build, restoration and project management of yachts for 25 years. He contracted his first yacht in 1992, a 55 foot sloop, subsequently living aboard for 6 years in Hong Kong and since then has owned and overseen the refits of various yachts in the 50/70 foot range. For those who are interested in building a PC model under a new contract, PCY will provide a newbuild contract and then subcontract the build to the builder.  This process has been working smoothly for the past 5 years and is fully documented. PCY will also provide the design rights and act as the project manager. Our ultimate aim is to make the entire build process from start to finish a pleasure, to give a Buyer confidence and certainty, to smooth over the hurdles that come with such a project and to deliver the project on time, on budget and to the specifications. 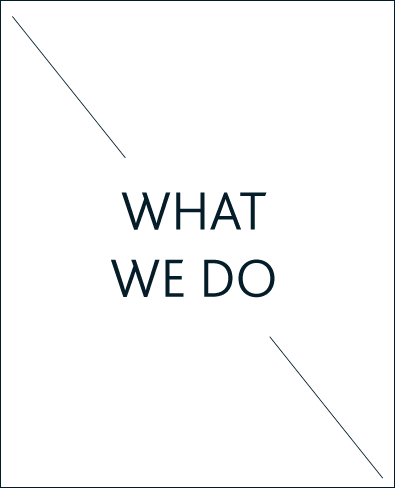 We encourage Owners participation during the build process, provide regular reports and site visits during construction and once the build is complete we will arrange the sea trials and handover to the new Owners. If delivery elsewhere is required we can also arrange this. All Yachts are certified by CE and if required Classed. All yachts will be CE certified on delivery. Hoek Design in Edam, Holland are the pre-eminent designers of modern classic yachts today. They have created a simply beautiful range of yachts that marry Classic looks above the water with modern and efficient underbodies, meaning yachts which are visually stunning but also perform. Metur Yacht in Bodrum, established in 1983, are one of Turkey’s leading builders of composite yachts. Crucially they have a proven history of building Hoek designed yachts, including the first Pilot Classic 66 “Mazu” (2014), the award winning Truly Classic 51 ‘Alexa’ (2013), ‘Seven’ a 23m powerboat (2013), as well as having a 23m Racer/Cruiser in production. The yard possess the skill set to utilise the modern materials required for the composite construction, but importantly for these style of yachts, also possess the woodworking skills need to make these yachts tomorrow’s Classics.